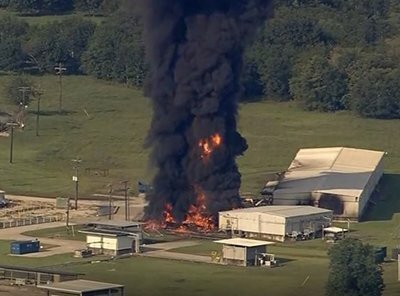 Residents of Crosby, Texas, have filed a second lawsuit against Arkema over a chemical plant explosion that occurred after flooding in the wake of Hurricane Harvey on the Texas Coast. Included in the class of residents filing suit over the explosion are a Texas state trooper, Harris County sheriff’s deputy, and sergeant. The lawsuit, filed against the global chemical company after the plant’s organic peroxides ignited, alleges that testing on soil, water and ash samples found on the plaintiff’s property revealed residents were exposed to toxic substances released from the facility. Additionally, the lawsuit states that the plaintiffs suffered personal injury, emotional distress, property damage, loss of income and more.